Following Cornerstone Op-Ed was printed in Granite Grok April 14th, 2019 and the NH Journal April 14th, 2019 and the Concord Monitor April 17th, 2019. The New Hampshire legislature is contemplating HB 480 which would legalize sports betting in the Granite State. Why shouldn’t we just legalize and regulate expanded gambling? After all, New Hampshire has had a lottery for years, generating revenue for the state. People are going to bet on sports anyway, so what’s the big deal? The state might as well regulate sports gambling and in the process, generate revenue. Why not take something that people are going to do anyway, and generate money for a “good cause” namely, the state education fund? Seems like the best possible solution, right? It’s misleading to begin a discussion of expanded gambling by looking at how much money we pocket or where the state intends to put the profits. That dodges the important question: Is large-scale government-sponsored gambling harmful in the first place? Cornerstone maintains that the answer is “yes.” The simple concept of “gambling” isn’t the problem. Government-sponsored gambling driven by corporate interests is a problem. The profitability of large-scale gambling is reliant on addictive behaviors. Such a problematic thing should be limited by our government, not exploited by it. 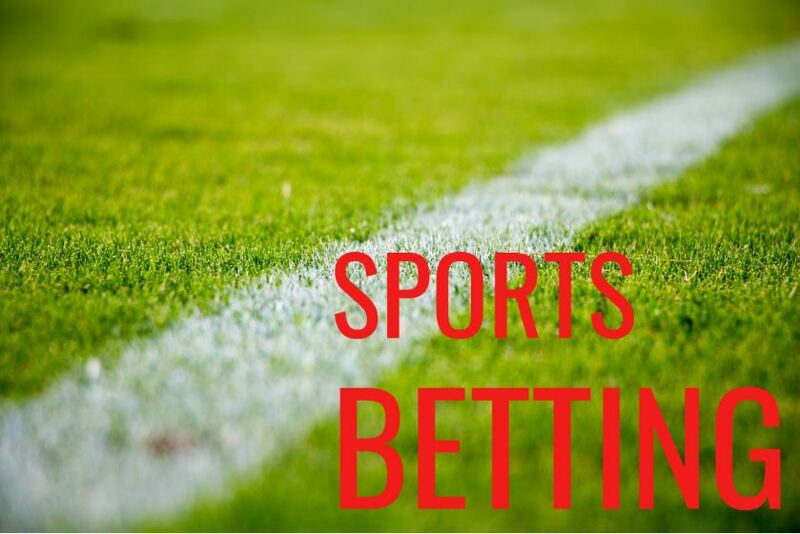 Sports gambling, as envisioned in current legislation, is not just a friendly wager over the next 18 holes of golf or a Friday night poker evening. By enabling large-scale gambling interests to operate in our state, we are ensuring that expanded gambling will impact everyone’s life. Think about what gambling does. It takes an arbitrary chance event and assigns a monetary consequence to it. The only limit on participation is one’s own self-discipline and access to resources with which to gamble. On a small private scale like a Friday night poker game, gambling will not generally rely on “problem gamblers” or have an extensive impact on social relationships. But large-scale gambling is different: its profits depend primarily on out-of-control addicted gamblers. Large-scale gambling also allows for bookmakers (those running the betting business) to manipulate the system, and reap massive financial benefits while doing so. New Hampshire’s current bill, HB 480, does not infringe on private wagers. Instead, it forces us to face squarely the question of whether the government should sponsor a type of gambling that will rely on addicted individuals who can’t stop losing their money in this way. The bill’s nod to “problem gaming” acknowledges an issue without truly fixing it – and why should it? The profitability of the industry is based on exploiting this problem. Giving gambling profits to a good cause – for the children, no less – does not offset the problems associated with expanded gambling. Americans were expected to lose $118 billion of their personal wealth to government-sanctioned gambling in 2018. Over the next eight years, the American people are on a collision course to lose more than $1 trillion of their personal wealth to government-sanctioned gambling. If approved, commercialized sports betting will make these financial losses even worse. Saving is the road to wealth creation yet around 50% of the U.S. population has zero or negative net wealth. Furthermore, if we intend to capitalize from sports betting, why stop there? Sure enough, a bill proposing New Hampshire casinos has been re-introduced. This is a critical issue because saving money is the direct opposite of commercialized gambling. It is never good policy to raise revenue through exploitation. Over half of this industry’s profits come from addicted gamblers. It would be foolish to assume that the very legislation which gives the sports betting industry authorization to target addicted gamblers would undermine its own profitability by curing addicted individuals. Clearly, the House intends to win this one too. Op-Ed written by Cornerstone Attorney, Christopher Jay, Esq.